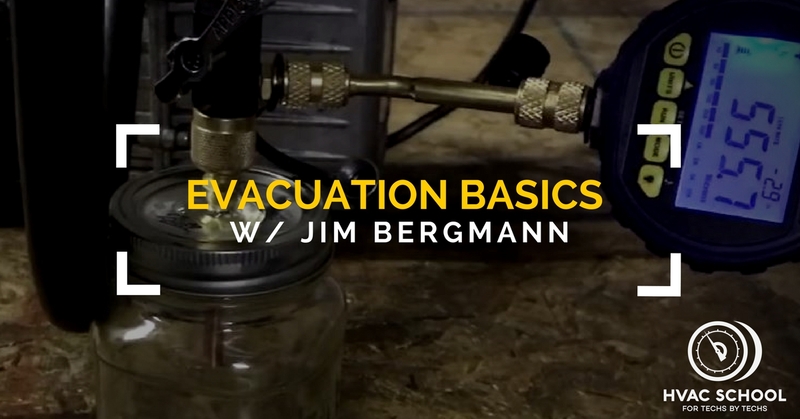 In this episode of the podcast Jim reviews the basics or evacuation and dehydration as well as hoses and vacuum gauge placement. 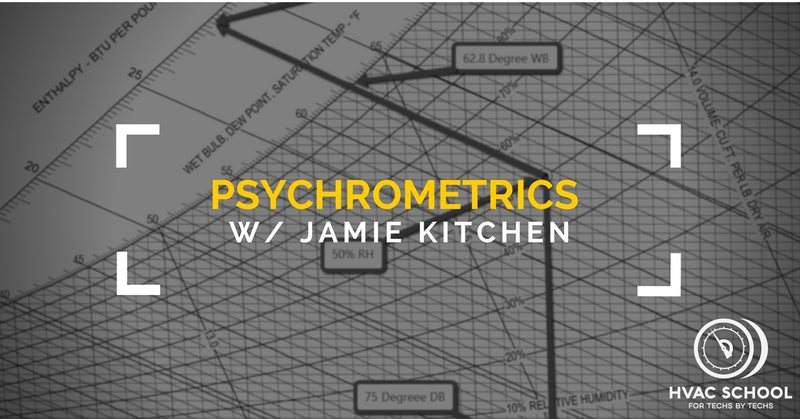 In this episode of the podcast Jamie Kitchen from Danfoss comes on to talk about Wet bulb, Dry bulb, Relative Humidity, Dew point, enthalpy and latent heat. As well as what it all means and why you care. 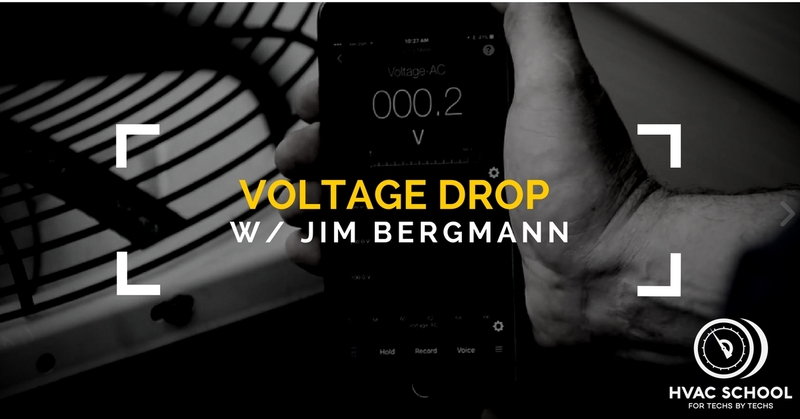 In this episode Bryan and Jim discuss measuring voltage drop and what it means as well as some other pointers to keep from using parts to bandage a deeper issue. 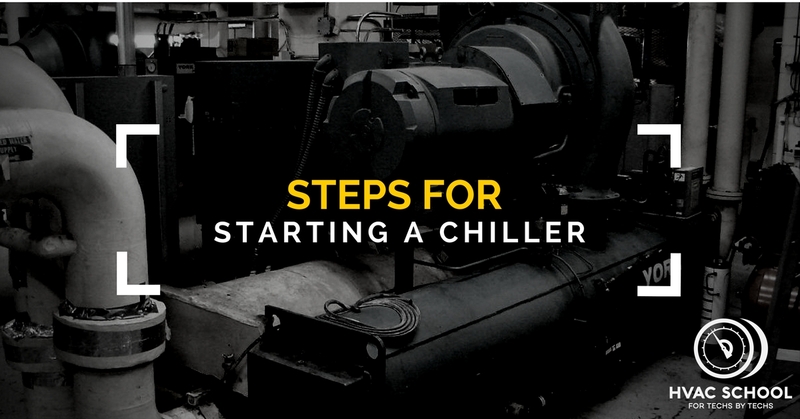 In this podcast Jeff Neiman shares on overview of his chiller startup procedure and some things he looks out for when starting a chiller after the initial chiller installation. 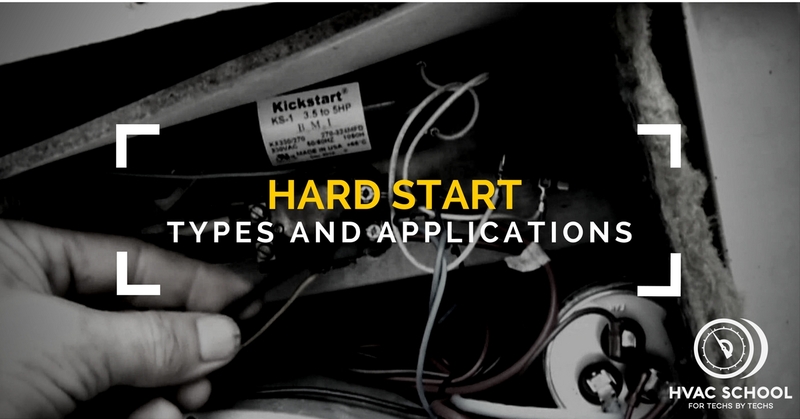 In this episode Bryan speaks with James bowman from Rectorseal about hard start kits, PTCR devices, run capacitors, compressor overheating and the Kick Start product. We alos go pretty in depth on potential relays and how they operate. In this episode of the podcast Bryan talks with Andre Patenaude from Emerson about CO2 as a refrigerant. CO2 refrigeration and Transcritical booster systems. 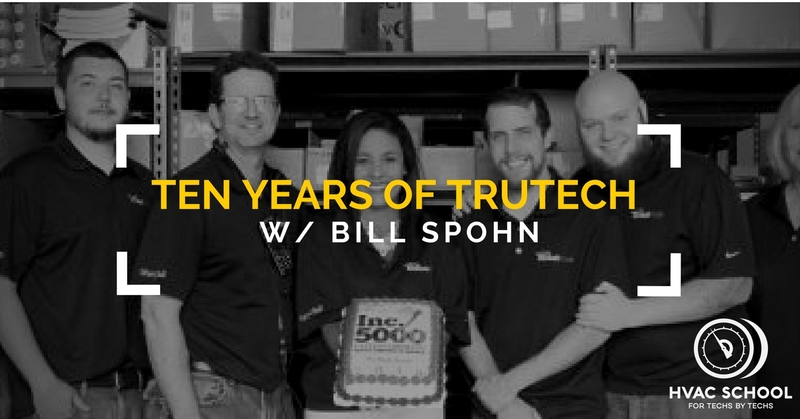 The challenge comes in when techs begin taking measurements without understanding where to take them, what they mean, or worse… they use measurements as an excuse not to do a proper visual inspection. So before we go on, let’s cut to the chase. You need to visually inspect blower wheels, blower taps and settings, blower direction, belts, pulleys, evaporator coils, filters and condenser coils as well as look for any other abnormal return or condenser restrictions. Do this BEFORE you take detailed measurements and you will save yourself a lot of time and heartache. So what is “static pressure” anyway? Think of the air side of the system like a balloon. Static Pressure is the inflating (positive) or deflating (negative) pressure against the walls of the ducts / fan coil / furnace in relationship to another point which is usually atmospheric pressure 14.7 PSIA (at sea level) or 0 PSIA. When you blow up a balloon there is a positive pressure against all sides inside the balloon in relationship to the atmospheric pressure around the balloon. Static Pressure in residential and light commercial HVAC is generally measured in Inches of water column. We often measure it with an accurate digital manometer zeroed out to atmospheric pressure before use. Static Pressure is not air flow. You could have static Pressure and have no airflow whatsoever. If you think of it in electrical terms, you can read voltage (potential) between two points and have no actual movement of electrons. It is a measure of difference in energy states between two points not a measure of quantity. If you took a blower, attached a duct to it and blocked the end of the duct with a cap and turned the blower on you would have 0 CFM of airflow in the duct and very high static pressure. The exact amount of static pressure would be based on the ability of that particular blower motor and wheel to build up pressure. So when we are measuring static we are measuring pressure in the duct system not flow. 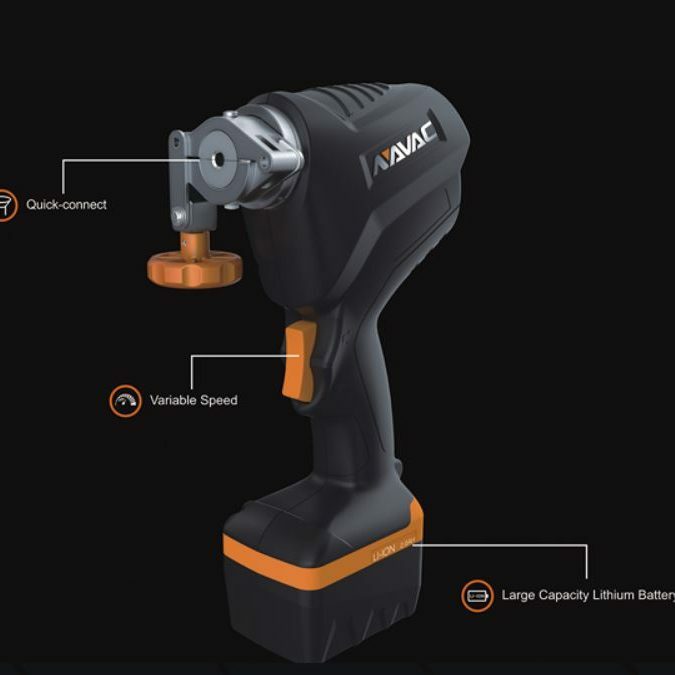 The more powerful the motor, the more pressure it can create and the more pressure / resistance it can overcome. Think of a blower motor like a compressor, when it is off the pressure on both the inlet and outlet are the same. In the case of a compressor the pressure when off will be the static pressure of the refrigerant (let’s say 132 PSIG static pressure for R22 at 75° ambient) in the case of a blower it will be atmospheric pressure. When the compressor turns on the suction pressure drops below 132 PSIG and the head pressure rises above 132 PSIG. The compressor creates this difference in pressure both above and below the static, saturated refrigerant pressure. When a blower turns on it also drops the pressure of the return side below atmospheric pressure (14.7 PSIA) and it increases the supply side pressure above atmospheric pressure. We measure this static pressure at various points to find out how much resistance to airflow there is at various points in the system. We also measure at the top and bottom of the appliance (furnace or fan coil) to find the Total External Static Pressure (TESP) which helps us calculate airflow when we compare to fam tables as well as helps us understand if we duct or system issues. On a brand new, perfectly functioning system this works great. But on an older system with a dirty blower wheel or a fan coil with a dirty coil this no longer serves its original purpose. 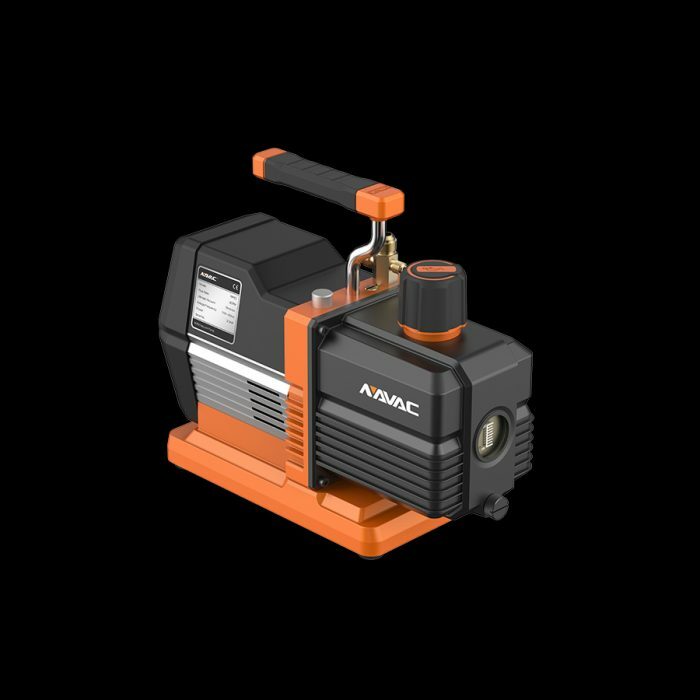 If the blower wheel is dirty, the blower loses its ability to move air effectively, and therefore also loses its ability to create the pressure differential between the return and supply. In the case of a dirty blower wheel or a clogged evap on a fan coil the TESP will be LOW and there will still be low air flow (low CFM). As far as the refrigerant circuit and capacity is concerned the static pressure is meaningless, it is all a matter of how many CFM of air are traveling over the coil surface area. We use static Pressure as a diagnostic and benchmarking tool when taken together with an understanding of the system, blower specs and settings and duct design. Static pressure by itself means very little in the same way that measuring voltage or head pressure by themselves mean very little. 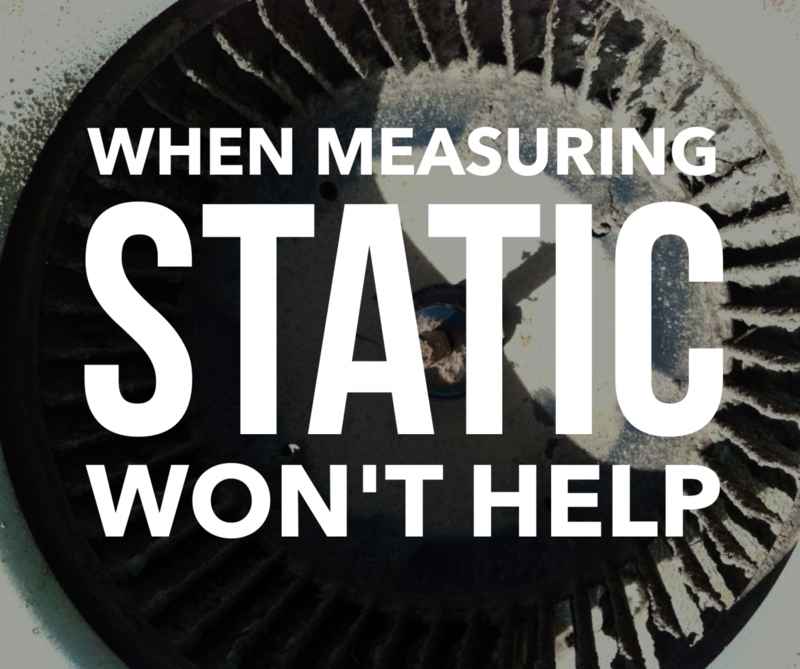 The point of this article is not to downplay the importance of static pressure or to explain how to measure it. The point is to remind you of two important facts. Check your blower wheel, blower direction, coils, filters, blower settings and other obvious airflow restrictions and issues first. Before measuring your static think carefully about where you are placing your probes and what you expect to see / what you diagnosing with the measurement. Taking all five of these calculations into account on every service call is critical. Even if further diagnostic tests must be done to pinpoint the problem, these five factors are the groundwork before more effective diagnosis can be done. I would also add static pressure as an important reading that should be checked regularly (Keep TESP between .3″wc and .7″ wc on most systems) but I would still place it slightly below these five as far as fundamental HVAC technician measurements. Some of these are “rules of thumb” and obviously are for reference only. 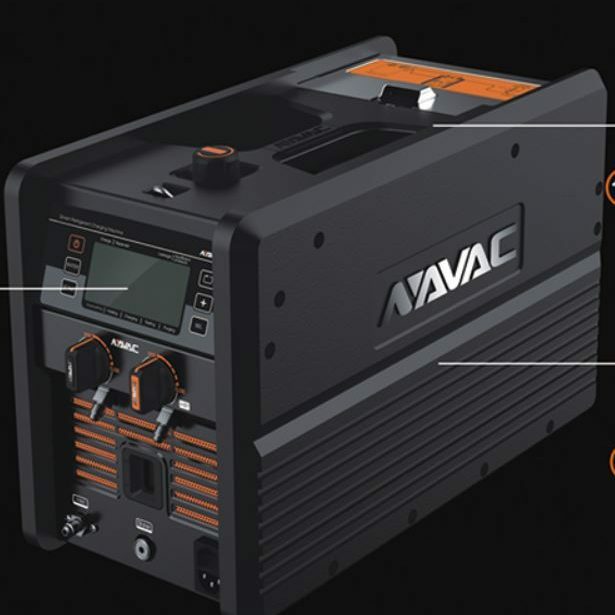 Refer to manufacturer recommendations when setting a charge. Suction pressure tells us several things. The first thing it tells us is what the boiling temperature of the refrigerant in the evaporator is. If the suction pressure is below 32° saturation temperature, the evaporator coil will eventually freeze. As a general rule, the higher the temperature of the air passing over the evaporator, the higher your suction pressure will be. A good rule of thumb for suction pressure is 35° saturation below indoor ambient +/- 5° (Return temperature measured at the evaporator coil). This temperature differential is often called an evaporator split or design temperature difference (DTD). When calculating DTD a “Higher” DTD means lower suction pressure in comparison to the return temperature, a lower DTD means higher suction pressure. This means that when the temperature of the air passing over the evaporator is 80°, the low side saturation temperature should be 45° when the system is set for 400 CFM per ton output. Remember the temperature scale next to the pressure scale on the gauge represents saturation or if you don’t have the correct sale on (or in your gauge if you have a Digital manifold) you would need to use a PT chart. Make sure you know the actual CFM output of the system before you calculate DTD. It can vary significantly based on the setup of the particular blower. Also keep in mind that oversized evaporator coils that some manufacturers specify for efficiency can also result in slightly lower DTD (higher suction). If you don’t know all the details it is my experience that using 35° is the best bet. 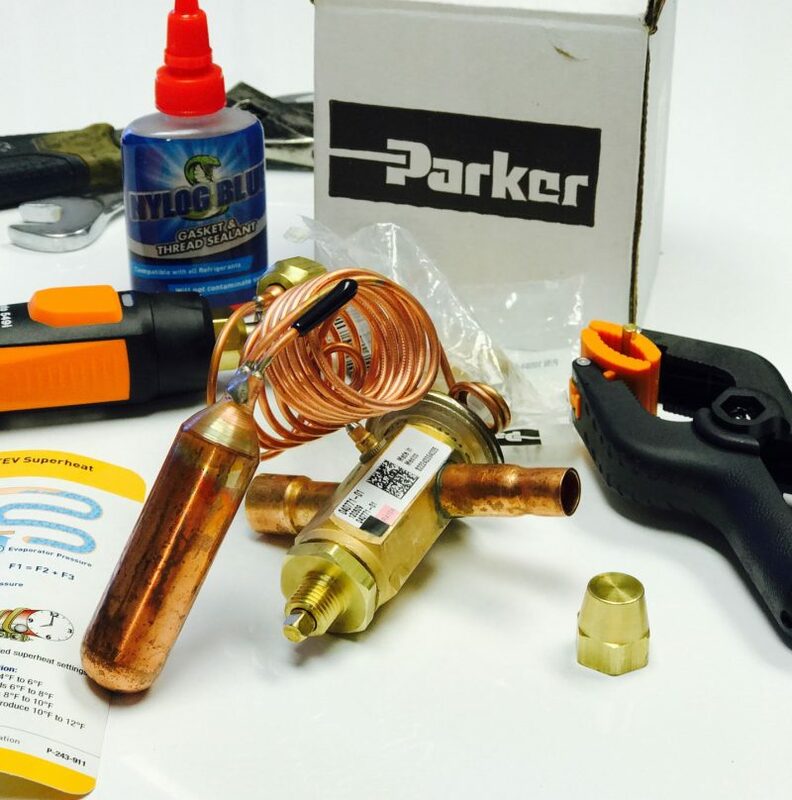 When used in conjunction with liquid line temperature, we can know what state the refrigerant in the liquid line and that the compressor is pumping / operating in the required compression ratio. 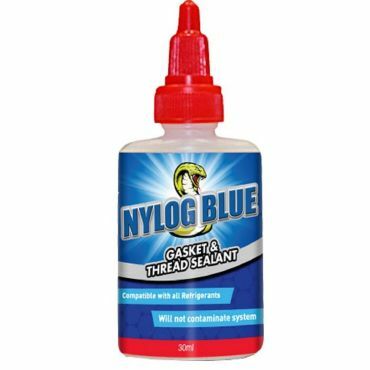 We can also know something about the state of the metering device as to whether or not refrigerant is “backing up” against the metering device. A good rule of thumb for head pressure is a 15° – 20° saturation above outdoor ambient +/- 3° for most modern systems. These saturation / ambient calculations are only indicators; they are not set in stone. Keep in mind, when I say ambient; I am talking about the air entering the evaporator for suction pressure and the condenser for head pressure. Jim Bergmann points out that different equipment efficiencies will have different target Condensing Temperature Over Ambient (CTOA) readings. Keep in mind that these date ranges don’t guarantee the SEER but rather give the date ranges that these efficiencies will be most likely. The larger the condenser coil in relationship to the volume of refrigerant being moved the lower the CTOA will be. 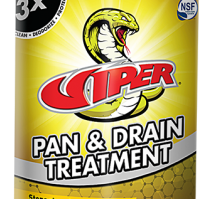 Superheat is important for two reasons. 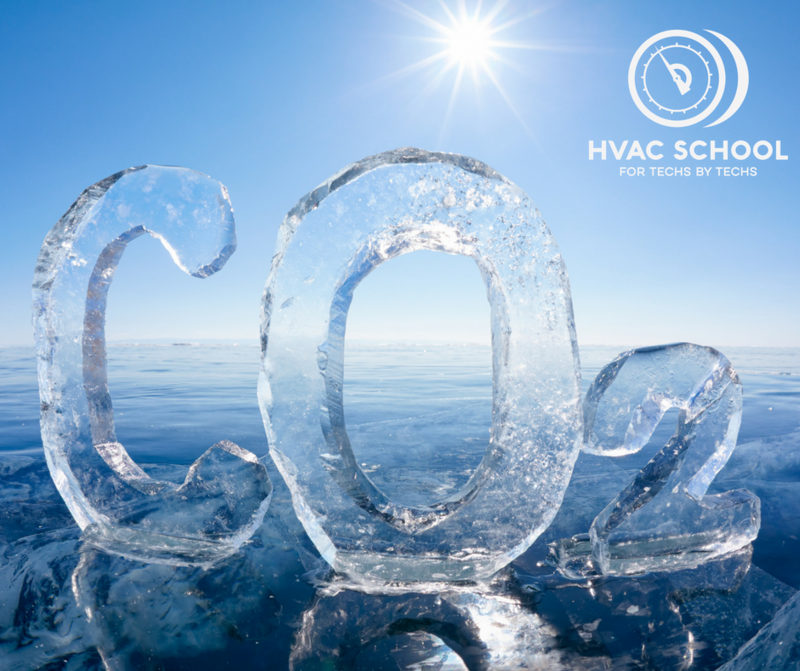 It tells us whether or not we could be damaging the compressor and whether we are fully feeding the evaporator with boiling, flashing refrigerant. If the system has a 0° superheat, a mixture of liquid and vapor is entering the compressor. This is called liquid slugging and it can damage a compressor. 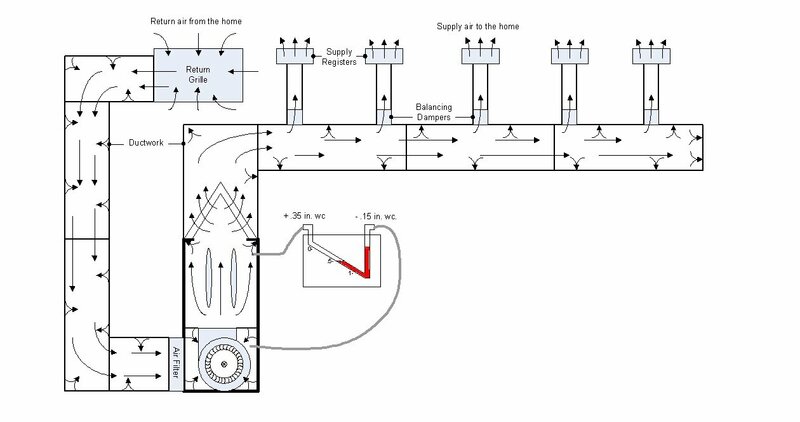 A superheat that is higher than the manufacturer’s specification can both starve the evaporator, causing capacity loss, as well as cause the compressor to overheat. So how do we know what superheat we should have? First, we must find out what type of metering device the system is using. If it is using a piston or other fixed metering device, you must refer to the manufacturers superheat requirements or a superheat chart like the one below. TXV target superheat setting may vary slightly based on equipment type. Subcooling tells us whether or not the liquid line is full of liquid. A 0° subcool reading tells us that the refrigerant in the liquid line is part liquid and part vapor. An abnormally high subcool reading tells us that the refrigerant is moving through the condenser too slowly, causing it to give up a large amount of sensible heat past saturation temperature. A high subcool is often accompanied by high head pressure and, conversely, a low subcool by low head pressure. Subcool is always a very important calculation to take because it lets you know whether or not the metering device is receiving a full line of liquid. Typical ranges for subcooling are between 8 and 14 degrees on a TXV system, but always check the manufacturer’s information to confirm. in general on a TXV system using 10° +/- 3° at the condenser outlet is the best “rule of thumb” in the absence of manufacturer’s data. On a fixed orifice / piston system the subcooling will vary even more based on load conditions and you will see a range of 5° to 23° making subcooling less valuable on a fixed orifice system. In my experience during normal operating conditions the subcooling on a fixed orifice system will still usually be in the 10° +/- 3° range. The evaporator air temperature split (Delta T) is a nice calculation because it gives you a good look at system performance and airflow. A typical air temperature split will be between 16 and 22 degrees difference from return to supply. Keep in mind, when you are doing a new system start up, high humidity will cause your air temperature split to be on the low side. Refer to the air temperature split and comfort considerations sheets for further information. If the leaving temperature/delta T split is high it is an indication of low airflow. If it is low it is an indication of poor system performance / capacity. Again, this only applies to 400 CFM ton. 350 CFM per ton or less are more common today than ever and in those cases the above chart won’t apply. The way this list must be utilized is by taking all five calculations and matching up the potential problems until you find the most likely ones. A very critical thing to remember is that a TXV system will maintain a constant superheat, and a fairly constant suction pressure. The exceptions to this rule are when the TXV fails, is not receiving a full line of liquid or does not have the required liquid pressure/pressure drop to operate. This situation would show 0° subcooling and in this case, will no longer be able to maintain the correct superheat. Before using this list, you must also know what type of metering device is being utilized, then adjust thinking accordingly. Also remember, in heat mode, the condenser is inside and the evaporator is outside. • Low air flow /load – dirty filter, dirty evaporator, kinked return, return too small, not enough supply ducts, blower wheel dirty, blower not running correct speed, insulation pulling up against the blower, etc. • Low air flow / load – dirty filter, dirty evaporator, kinked return, return too small, not enough supply ducts, blower wheel dirty, blower not running correct speed, insulation pulling up against the blower etc. • Low air flow – dirty filter, dirty evaporator, kinked return, return too small, not enough supply ducts, blower wheel dirty, blower not running correct speed, insulation pulling up against the blower etc. 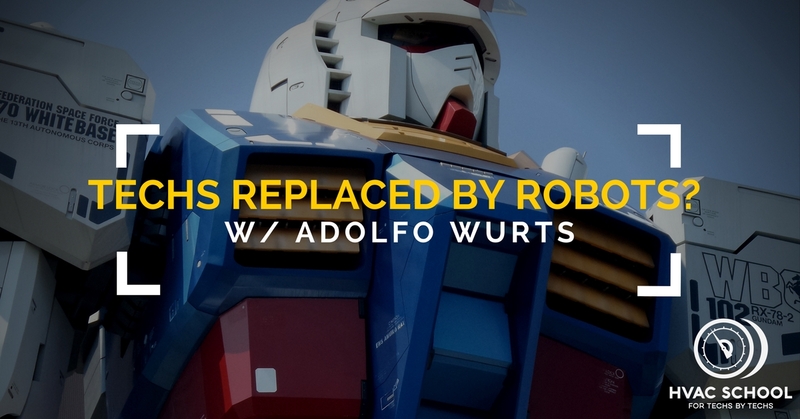 This is an incomplete list designed to help you. Always keep your eyes and ears open for other possibilities. Diagnosis is an art as well as a science.